Whether you consider yourself a fan of rock, pop, or even hip-hop, I am willing to wager $20 that you know at least the chorus to one of Garth Brooks’ many hits. He’s a rare breed of music icon that transcends genre, race, and religion to bring people together with simple stories and tales of drinking that carry messages with universal appeal. When he announced his retirement in 2001, hearts around the world broke. Today, those hearts have a new reason to hope for a bright future. 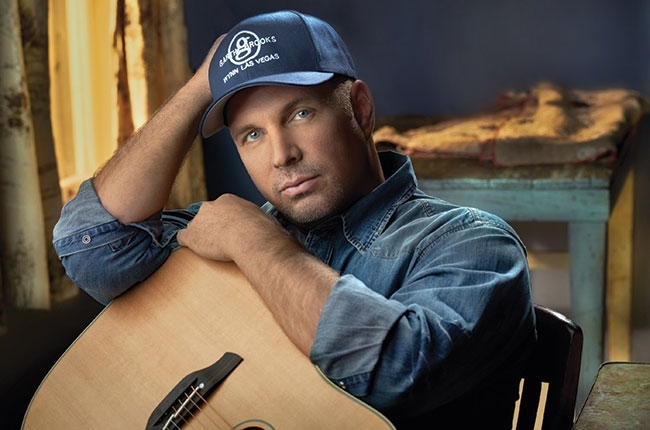 Billboard is reporting that Garth Brooks has called off his retirement and will soon be announcing a fall US tour, as well as plans for a new album. Brooks has previously mentioned that he would be making a ‘major announcement’ today, July 10, so it’s likely that one if not both of these items will be public in a few short hours. We have no idea what cities Brooks will play on his comeback tour, but sources close to Billboard tell the magazine that ticket prices will be low, likely $60-$80, with hopes of setting attendance records across the country. We love this idea, so hopefully it turns out to be true. Brooks’ announcement will not take place until noon or later, so keep checking back for details regarding the country music icon’s plans for the future.